35+/- Acres. Secluded unrestricted wooded retreat. 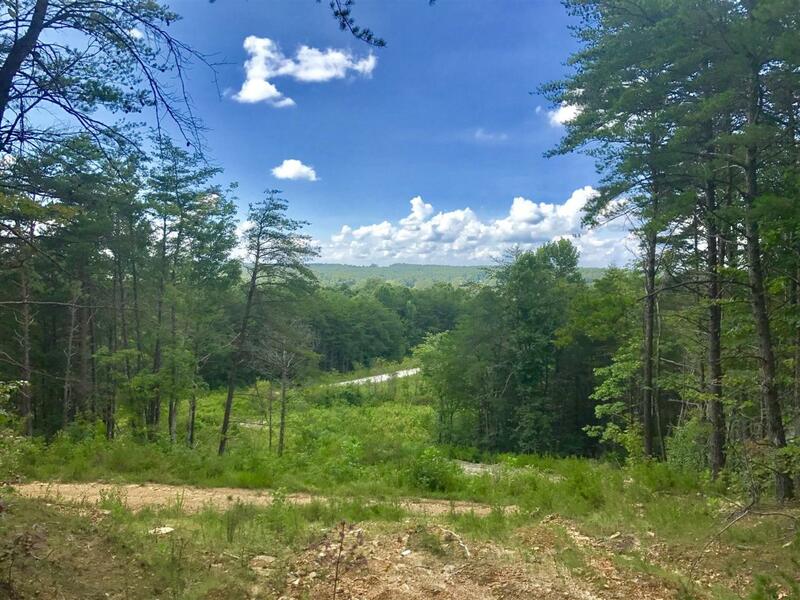 Great opportunity to own a piece of mountain land. Some sloped and some level areas.